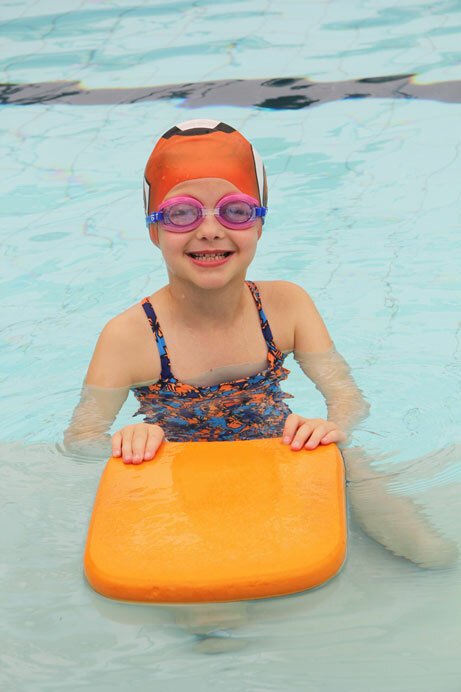 The first step in developing a lifelong love of water with a strong water safety focus. 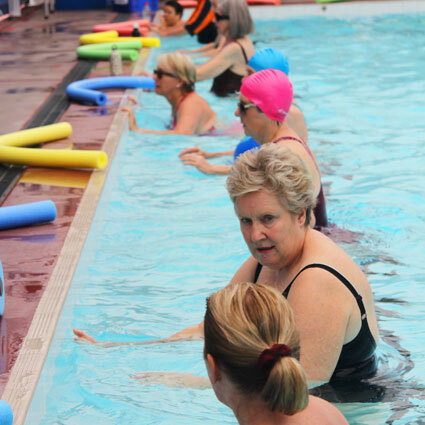 After developing water safety skills, swimmers progress through the four swimming strokes. Your child is taught basic squad training skills and etiquette by a qualified instructor. 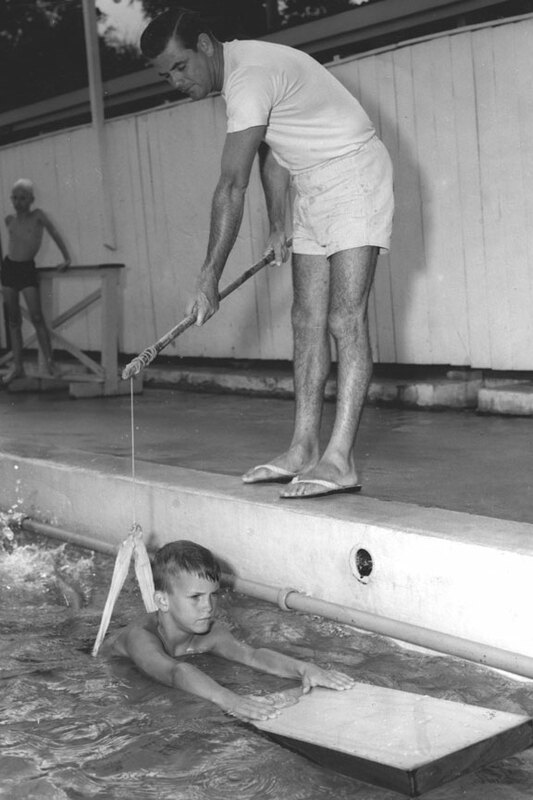 Our swim school has been teaching children of Brisbane to swim for over 40 years. With three stages of development and numerous sub-levels, our program caters for children of all skills and ages. We promise to find a lesson that suits your child’s needs. No matter what age or skill level your child is at, John Carew Swim School guarantees a lesson that is appropriate for your child. 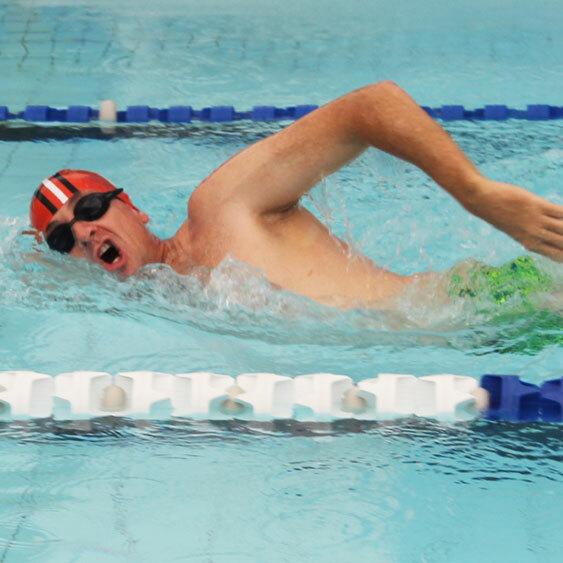 John Carew Swim is a family business with a rich history that has been teaching and coaching generations of children since the early 1960’s. As part of our program we offer a family friendly club night each term, with a big focus is on participation and fun. 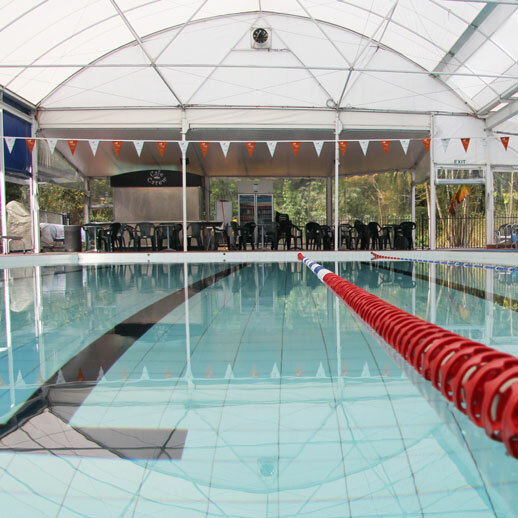 We provide a safe and happy environment for your child to begin their swimming experience and enter into a water world. Starting as early as 6 months, our instructors are trained to guide students through our technique based program to reach water competency. 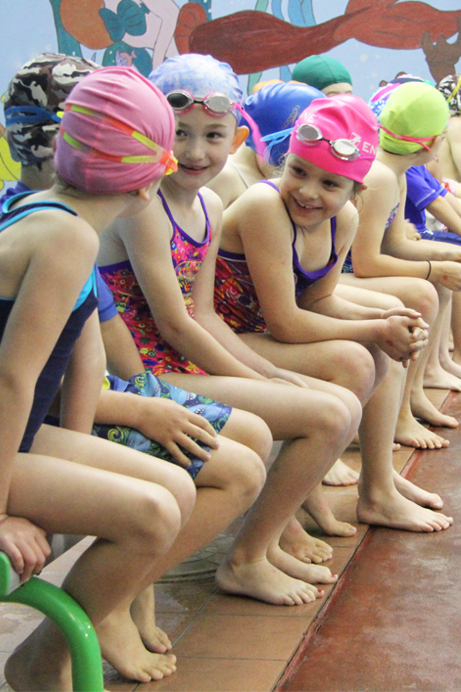 Keep up to date with the latest news and events going on at John Carew Swim School each term. Join the conversation and support our family owned business today by liking us on Facebook. We would love to hear from you! Copyright © 2015 John Carew Swim School. All Rights Reserved.